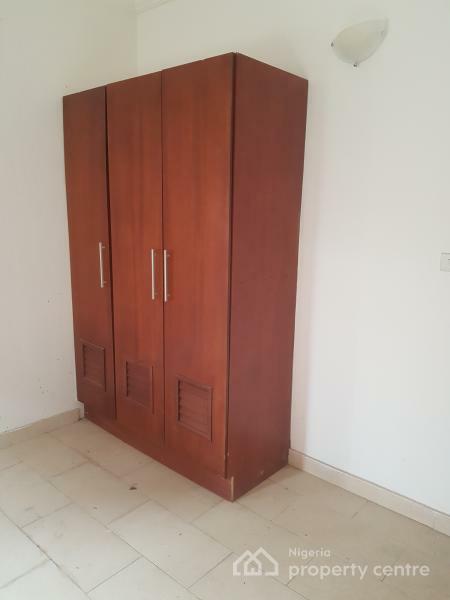 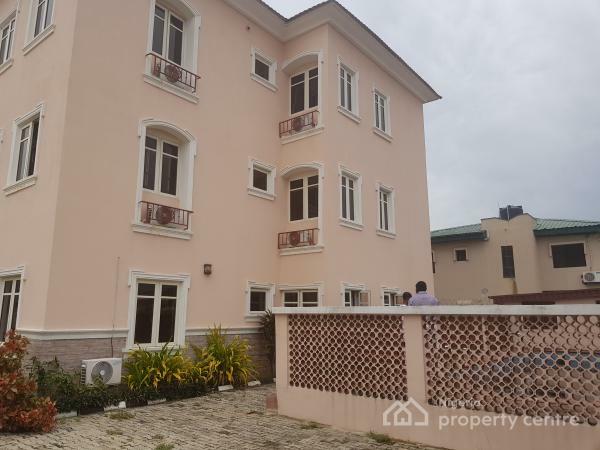 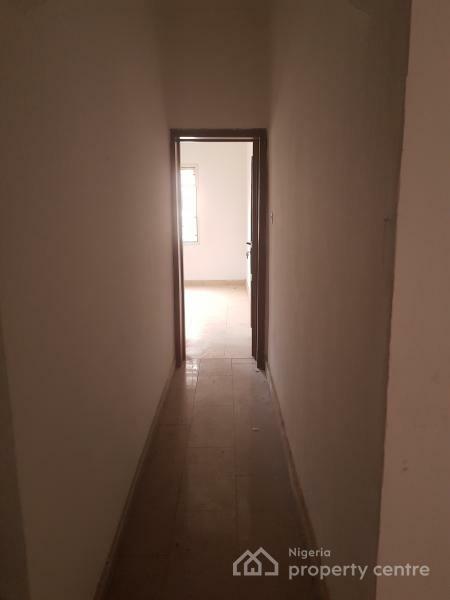 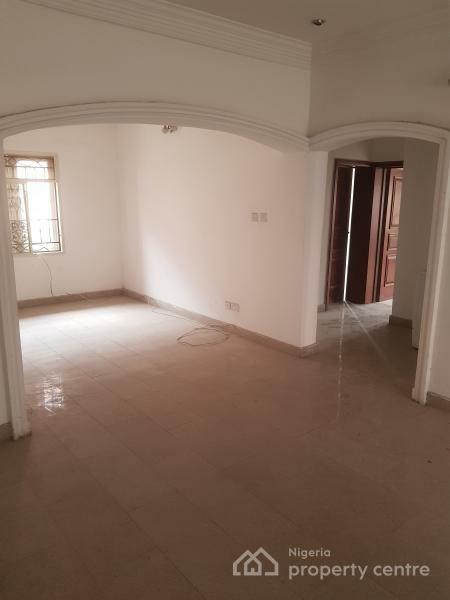 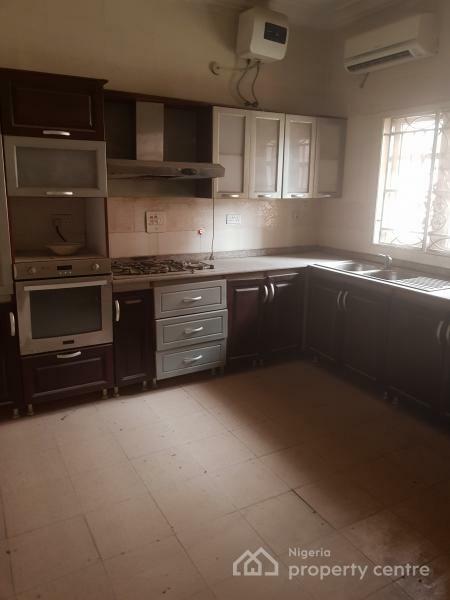 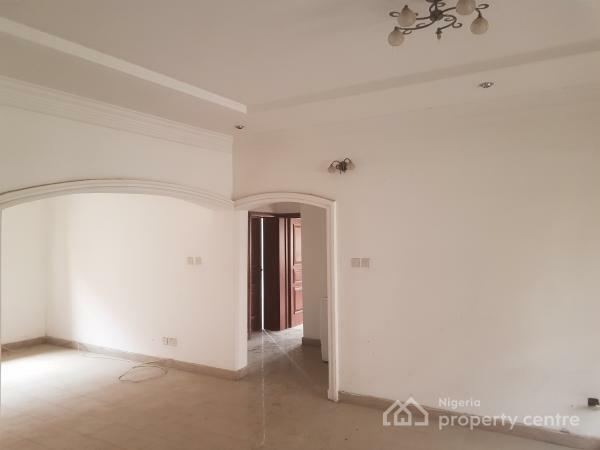 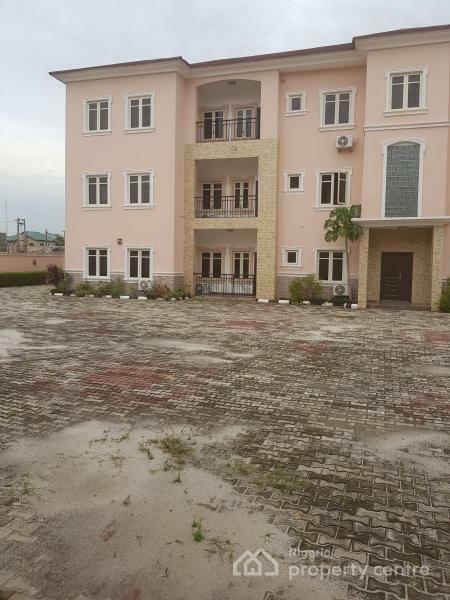 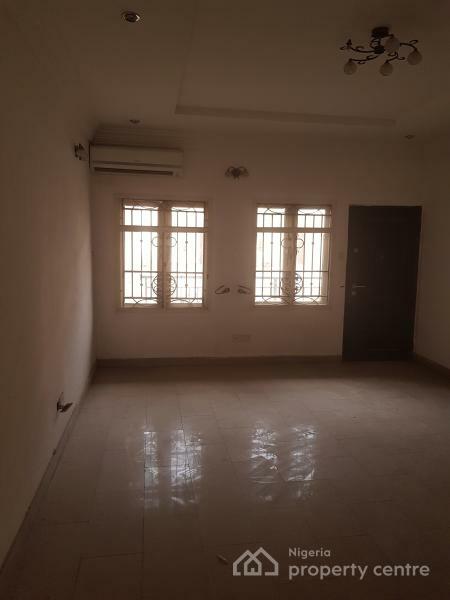 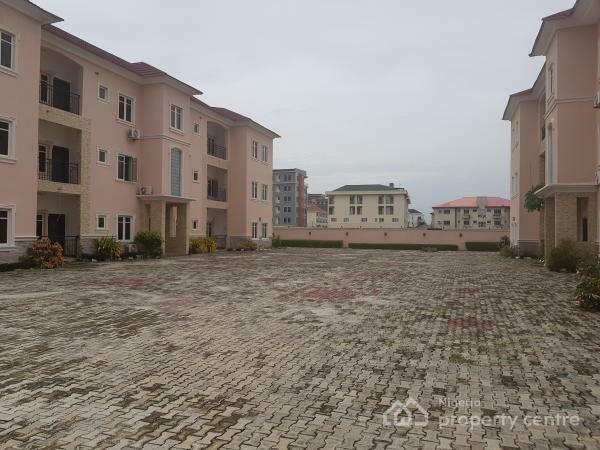 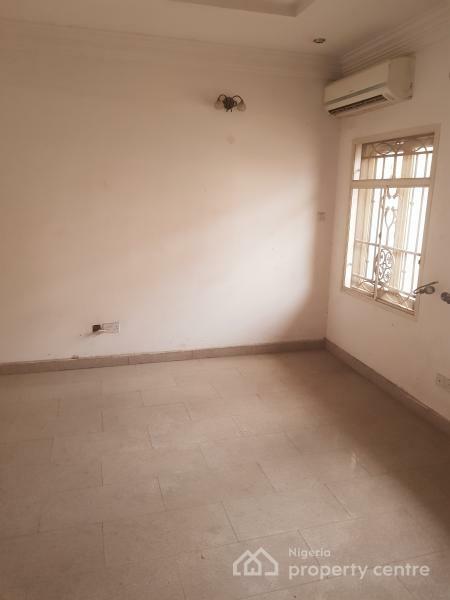 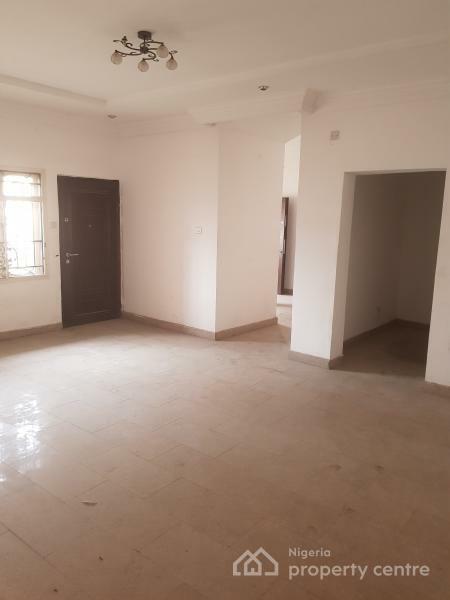 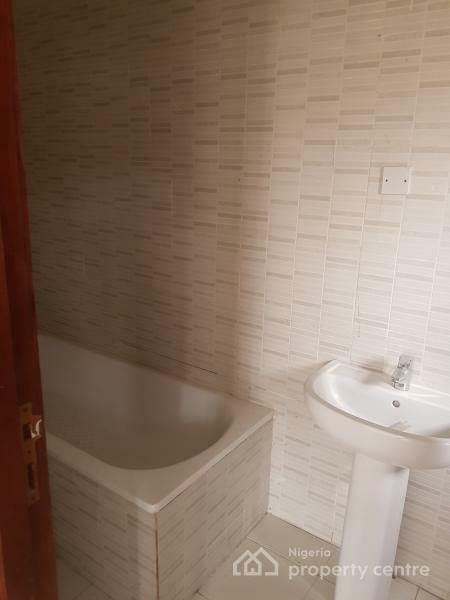 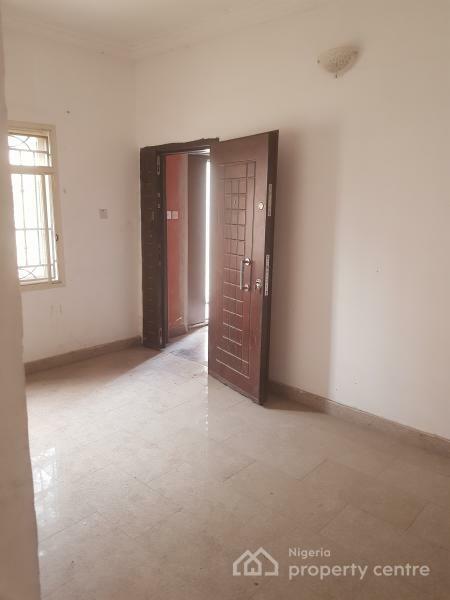 12 units of 3 bedroom apartments with bq for lease in Oniru, Victoria Island. 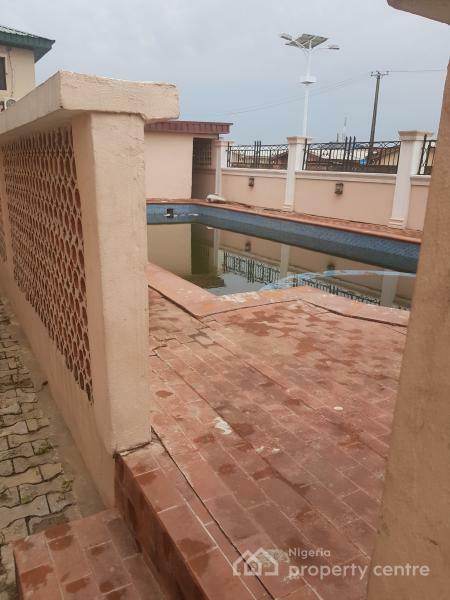 Apartments are serviced with electricity and the mini estate has a pool. 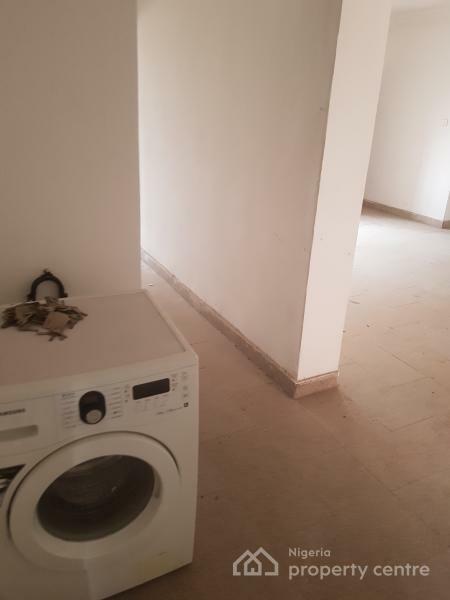 Apartments can be rented individually or as a whole (for companies etc).